Shetland belongs to the Roman Catholic Diocese of Aberdeen. 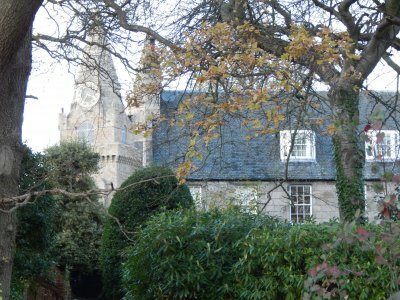 The Diocesan Offices, and residence of Bishop Hugh Gilbert, OSB, are now situated in Old Aberdeen, immediately opposite St Machar's Cathedral. St Mary's House, 14, Chanonry, ABERDEEN, AB24 1RP. Polish Chaplain: Fr Tad Turski. Resident at St Joseph's Parish, Woodside, Aberdeen. 3. St Margaret and the Sacred Heart Parish, Lerwick. Appointed 2 June 2017. Fr Ambrose is a Benedictine monk: he entered Pluscarden Abbey in 1986 and was ordained by Bishop Mario Conti in 1995. From 1997-2016 he was working in West Africa and Rome, and now belongs to the community of Kristo Buase Monastery in Ghana. He will be assisting as a temporary priest in Aberdeen Diocese until June 2020. Members of the Parish Pastoral Committee - Lesley McEvoy, Marianne Raikes, Marsali Taylor, Andrea Lavery, Grazyna Mikolajczak, Myla Kerr, Yannick Harpe, Philip Grogan, Ian McGrath, Neil Work. Members of the Parish Finance Committee - Margaret Nugent, Marianne Raikes, Simon Lavery, John Rowan, Lesley McEvoy, Marsali Taylor, Neil Work. Eucharistic Ministers - Yannick Harpe, Andrea Lavery, Ewa Arora, William J. Hopkins, Marsali Taylor, John Rowan, Katie Hatfield, Patricia Loynd, Margaret Nugent, Ian McGrath, Mark Lawson. 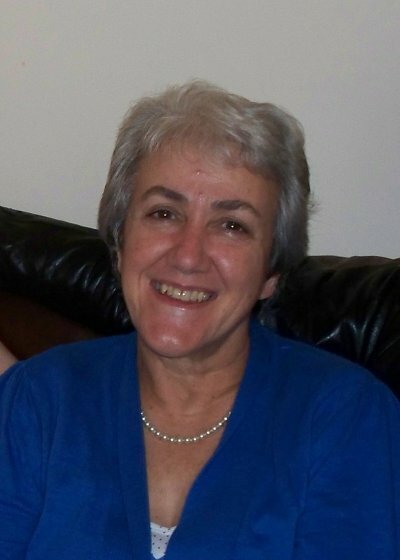 Youth Group Co-ordinator - Elaine Maguire. Please give at least six months notice of your intention to marry. Details of the documentation required will be found on the website of St Mary's Cathedral, Aberdeen. If you have been resident in Shetland for more than six months the marriage documentation must be completed in the Diocese of Aberdeen, even if you intend to celebrate the marriage abroad. St Margaret's is a parish of the R.C. Diocese of Aberdeen Charitable Trust, a registered Scottish Charity, SC number 005122. The parish has a heavy outlay for maintenance of buildings. Current projects include the repair of damp in the presbytery and parish rooms. Major work also has to be done to repair broken gutters outside the church (and consequent damage to the window surrounds) and an urgent need to improve church heating for Sundays in winter. We still have a substantial debt to the diocese for earlier renovation work carried out on the presbytery and parish rooms. You can assist us by Gift Aiding your donations. The parish can recover 27 pence in thee pound tax from the Inland Revenue if you pay UK income tax at least equivalent to the money being claimed back. Forms are available from the Parish Office. We would also be happy to discuss monthly standing orders through the bank and the Envelope scheme with anyone who would like to consider these options. Donations by cheque should be made payable to "St Margaret's Church, Lerwick". If they are for the building appeal please mark them on the back "Fabric Fund". There are no Catholic schools in Shetland. Preparation for First Holy Communion, First Confession, and Confirmation are led by the catechists and normally take place in Lerwick after the 10.30 Sunday Mass. Alcoholics Anonymous meets every Friday in the Parish Room, 87 St Olaf Street, Lerwick, from 6.30 - 8.15 p.m. For further details please contact John on 01595 693063. Emergency food and support for people in crisis. 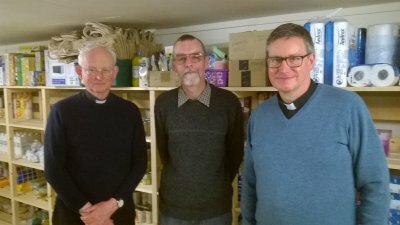 Bishop Hugh visited the foodbank in June 2017. There is a collection point for food in the church porch; you can also make cash donations in the porch wall-safe above the plastic box. Volunteers are welcomed to work in the food bank on Monday, Wednesday and Friday afternoons.